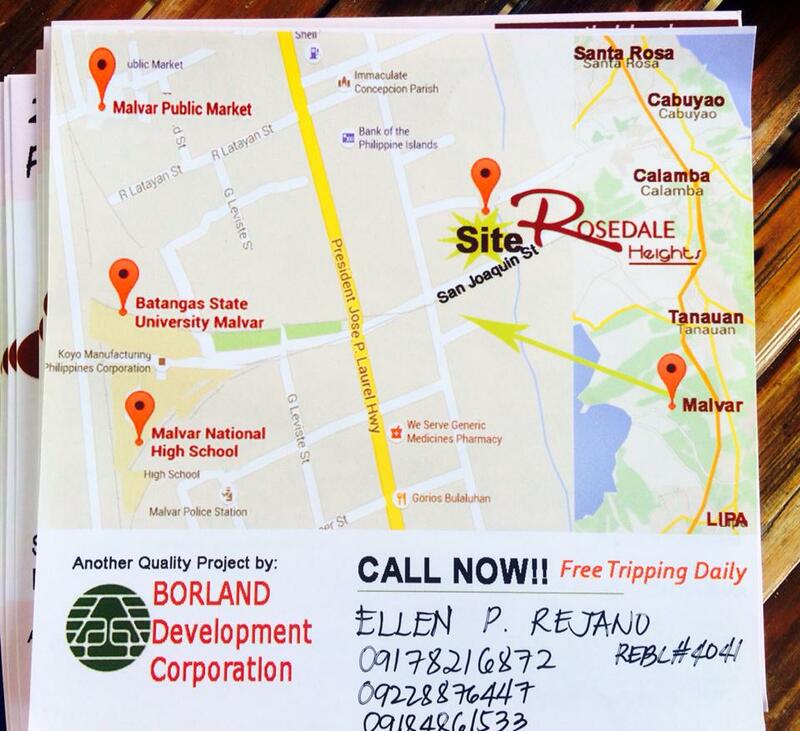 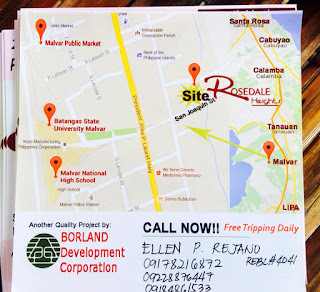 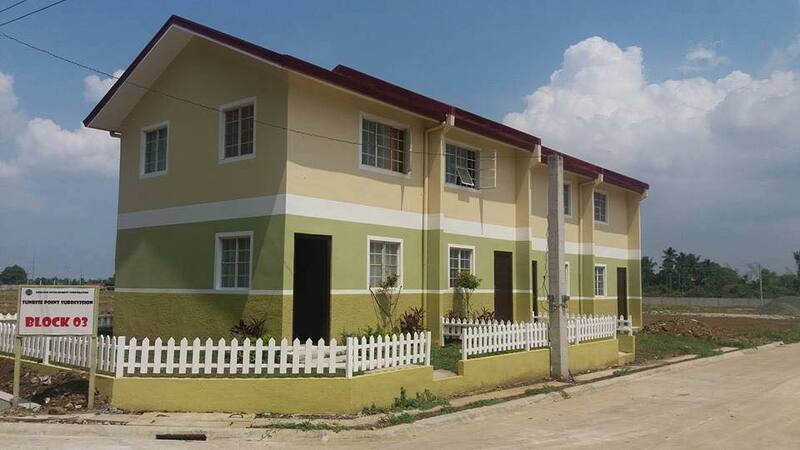 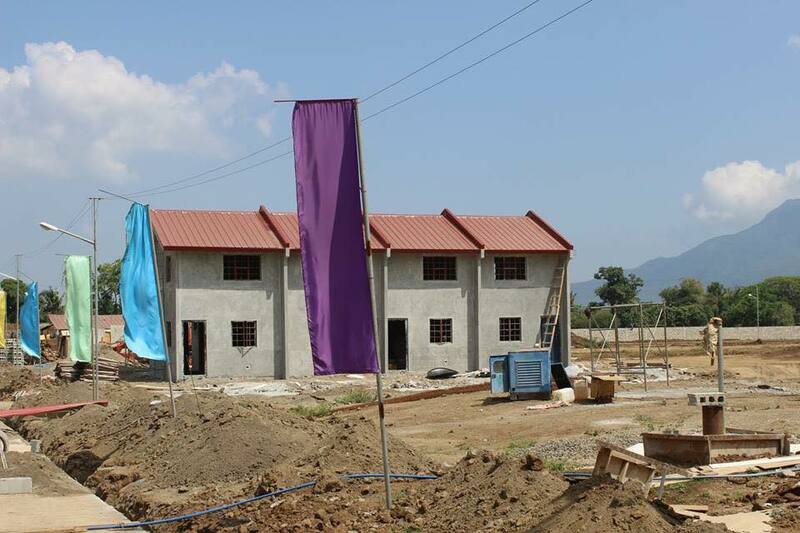 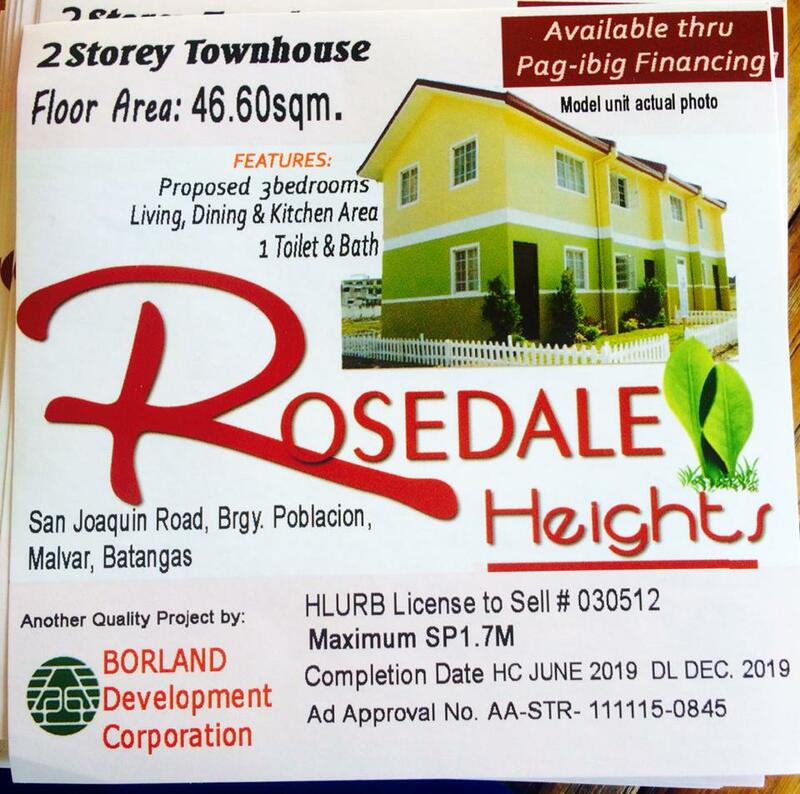 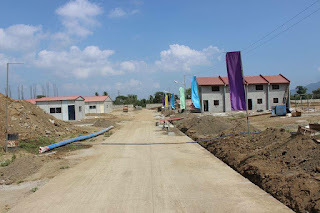 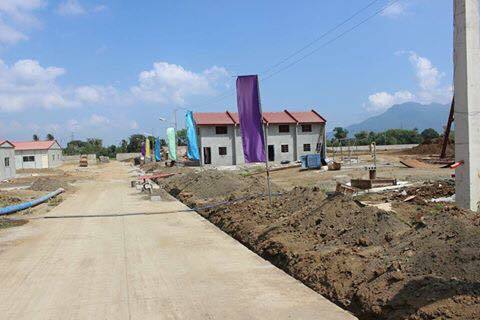 Most affordable newest subdivision in Malvar Batangas, Rosedale Heights just stone's throw away to Malvar Batangas State University and laurel Highway heading to Lipa Batangas and Tanauan City Batangas. 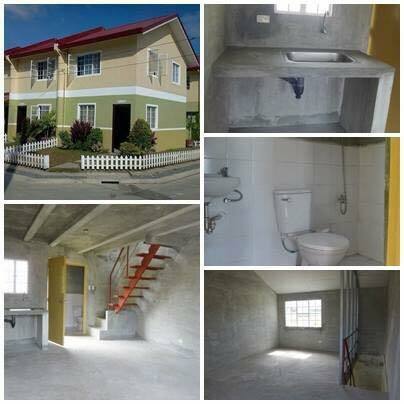 Walking distance to Shops, Business Centers, Markets. 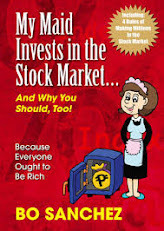 House and lot sale and can be installment home in Malvar batangas. It can be availed through Cash, Deferred payment upto 18months without interest, Installment downpayment and balance can be loaned through Pagibig Financing and Inhouse Financing for non-PagIBIG members.